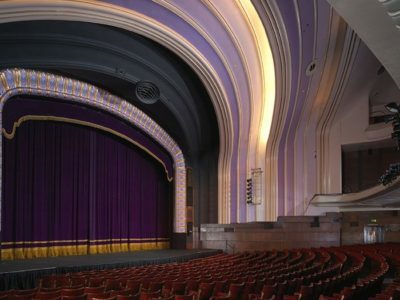 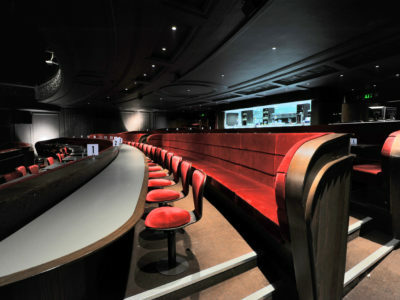 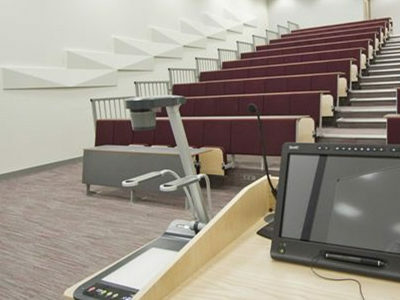 Evertaut has revamped its range of auditorium seating for theatres, cinemas and concert halls. 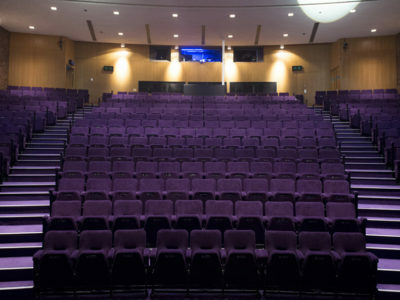 The Orion range now includes 3 seat models: Orion, Orion Executive and Orion Deluxe, each of which can be tailored to customers’ specific requirements and to fit every unique theatre setting. 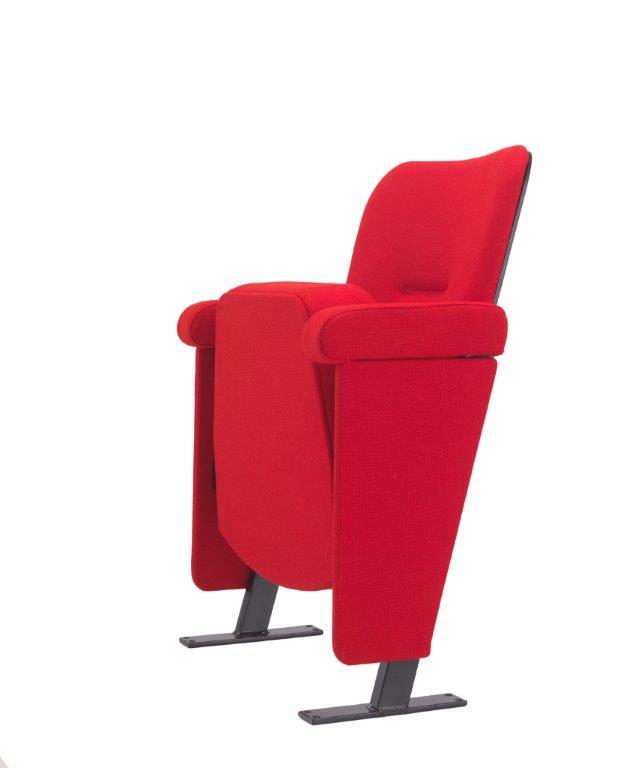 Orion – The most popular seat in the Evertaut range has undergone a minor modification to give improved comfort whilst still offering the same style and versatility which has already made it the ideal choice for many theatres and other auditoria across the UK. 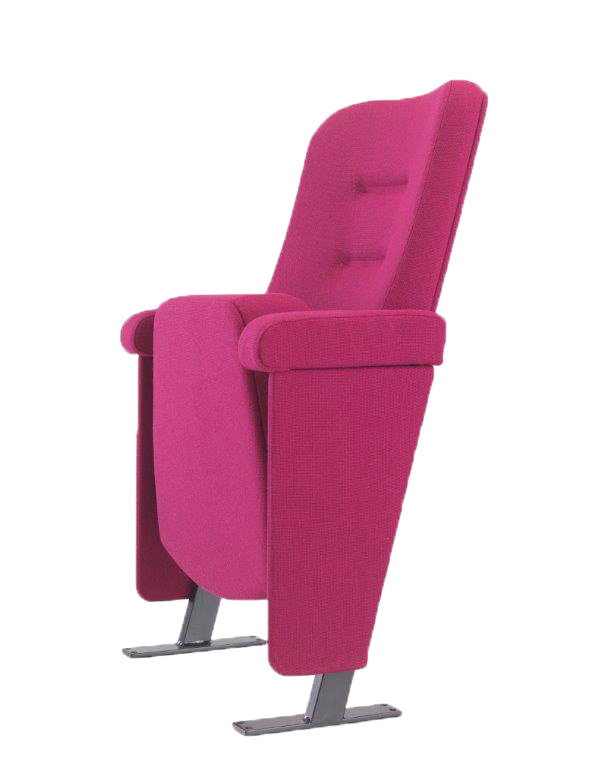 Orion Executive – An enhanced version of the Orion, the Executive model incorporates deeper back support for even greater comfort. 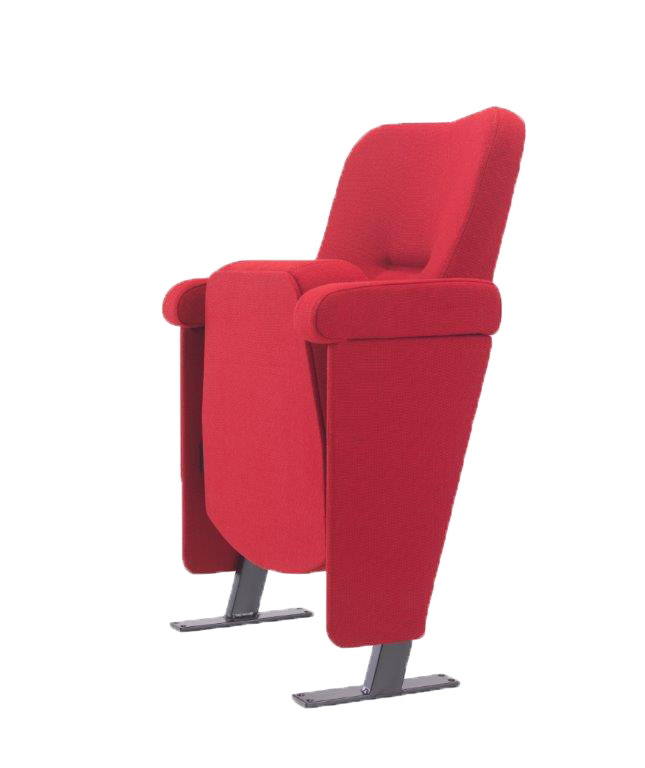 Orion Deluxe – The premium model in the Orion range not only offers increased back support but also has elevated back height, making this model the ideal choice where a more luxurious seat is required. 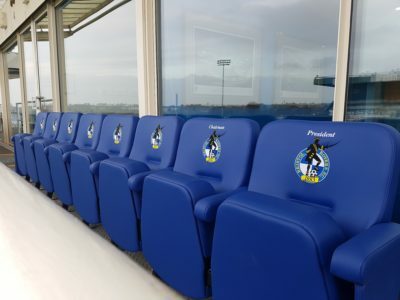 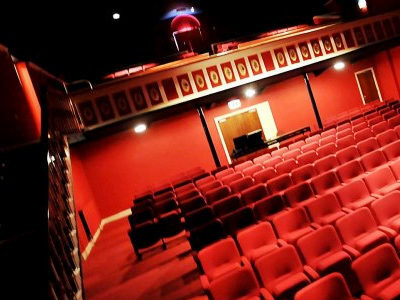 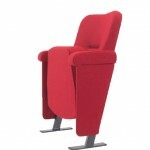 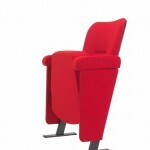 If you would like a quotation for Orion Theatre Seating, please contact us on 01254 297880 or 07817 443362. 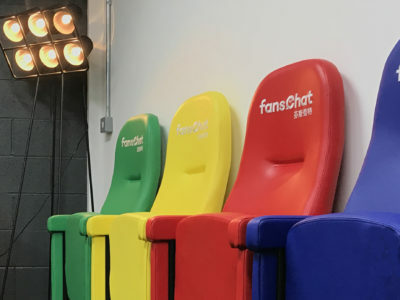 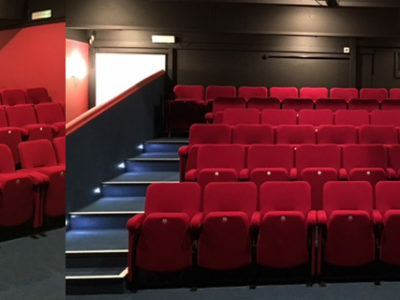 Alternatively, you can click here for more information on the Orion range of theatre seating and also download technical specifications. 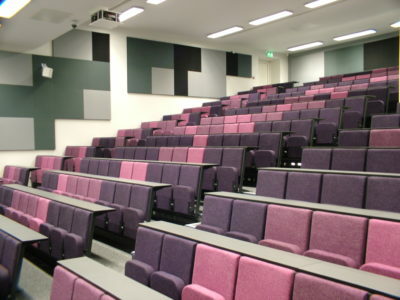 Evertaut also specialises in tiered flooring to support the seating and provide the best lines of sight for your audience. 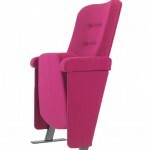 Please click here for further information on this.